engineering community. 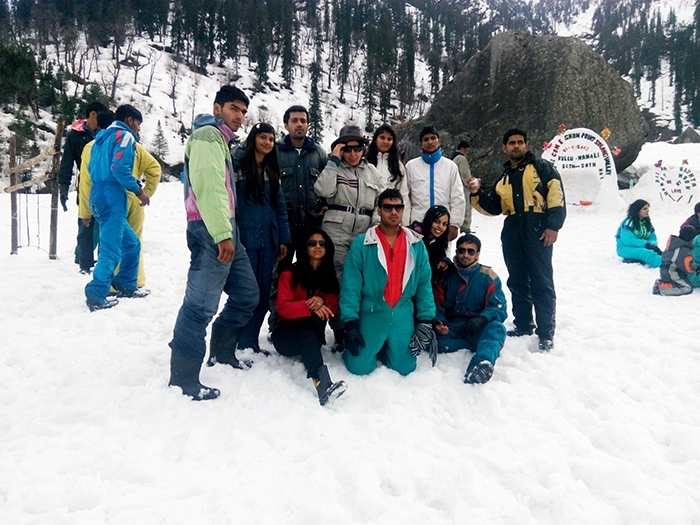 DPG institute is only university of the MDU University in the capital, Gurgaon. 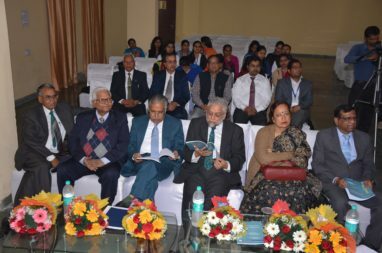 The members of the Trust of the DPG Institute of Technology and Management known as DPGITM offers undergraduate and postgraduate academics and experienced professionals with nearly two decades of experience in higher education. 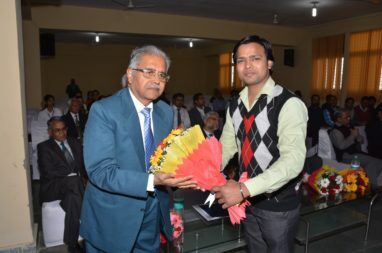 DPG's Institute of Technology and Management is one of the excellent-managed and self-funded schools in Haryana, providing high-quality technical quality education using state-of-the-art techniques. The institute ensures that all students are qualified in all possible aspects when they transfer to the industry. 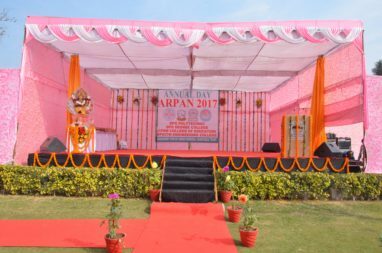 It had a capacity of 300 seats in fields like CSE, CE, ME, EE and ECE i.e. 60 seats for each program. Several seminars, workshops and invited conferences are held regularly to discover the intellectual brainstorming of the students. These events are regularly mentioned in messages to students. Well planned buildings are structured with all facilities like Library, canteen, cafeteria, labs etc. 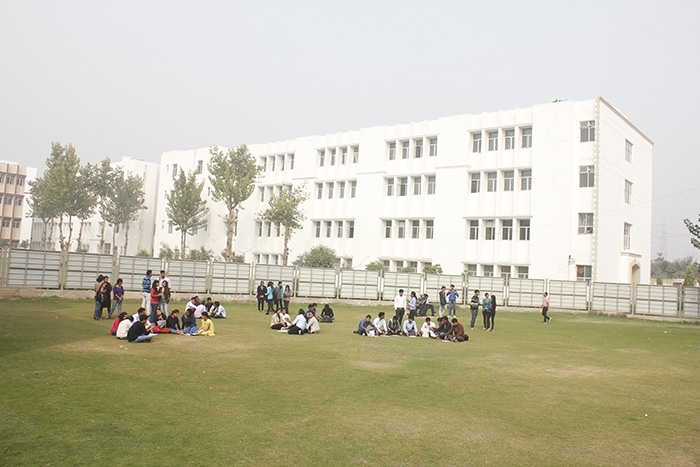 The university campus is divided into functional areas, which include administrative buildings, hostels, main buildings and a sports complex. It is only 5/ 6 km from the city center of Huda Gurgaon. 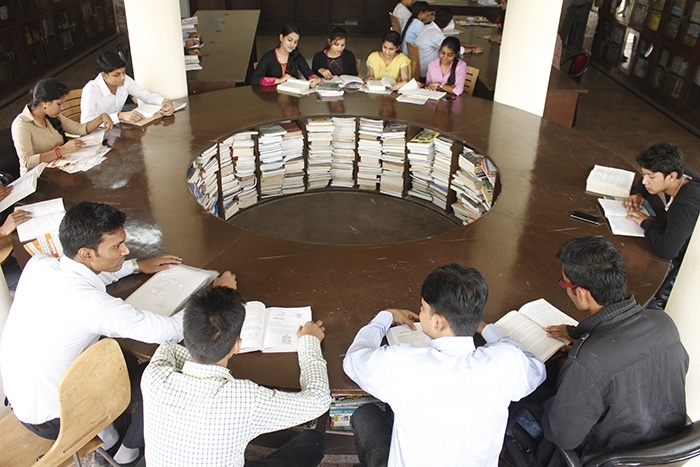 Facilities: Mess, reading room, RO water, playing area etc. What's the fee for bcom? Information Hostel fee and placement? How to get admission in btech And full year fee structure? DPG Institute of Technology & Management B.TECH admissions are based on the JEE-MAINS ranking. One should have passed 10+2 with physics and mathematics as compulsory subjects and should have obtained at least 45% marks in core subjects taken together. Total program fee for B.TECH will be 354,500. Hostel charges will be 5250-6750. Write Your Reviews on "DPG Institute of Technology & Management"
Are you Interested inDPG Institute of Technology & Management"? Please provide the following details. Ask Question on "DPG Institute of Technology & Management"?